Massive congratulations to NI Ladies player Emma Cunningham. 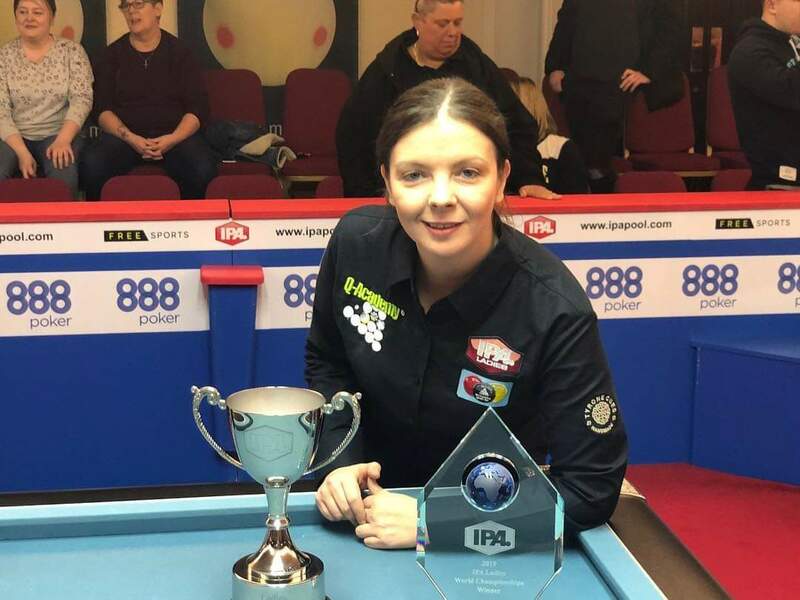 Emma has just become the IPA Ladies World Individual Blackball Champion at the event which concluded on Sunday 10th January in Bradford, England. 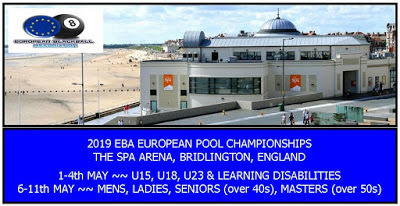 Emma already holds the EBA European Individual title which she hopes to defend in Bridlington this coming May. It would take a brave person to back against that happening !! !